Hi! I’m Hunter’s Mama, Jill. I’m so happy you’re here! My name is Jill, the mama behind Hunter and Mama Make It. I live in Gilbert, Arizona with my husband, Cale, our 1 year old son, Hunter, and our family dog, a Shiba Inu mix named Dakota. I’ve always loved cooking and baking, it’s long been one of my favorite ways to show my love to family and friends. With a full time career and a baby at home, I am always trying to come up with new recipes that are simple, quick and (most importantly) crowd-pleasingly delicious. As a new mom I discovered that my son Hunter LOVED to be in the kitchen with me. When he was just weeks old we’d park his swing in the kitchen while I worked, it was his favorite place to be! 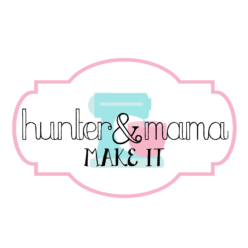 Thus, the idea of Hunter and Mama Make it was born… a perfect way to share my love of cooking and baking with my son and with all of you! I often get asked for my recipes, I’m excited to have a place to compile and create! I love to try new ideas and ingredients, and am constantly inspired by travel, dining out, local Arizona flavors and even my midwestern roots. You can expect a wide variety of recipes from me. In our five years of marriage, Cale has gotten used to being my culinary guinea pig. 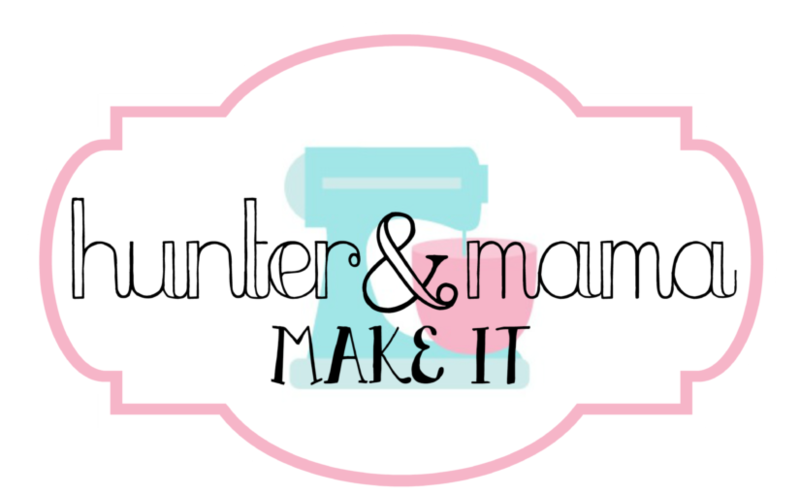 I’ll be sharing family favorites that are staples in our weekday menu, go-to recipes for entertaining and larger events, party ideas, “After Hours Mama” beverages, and anything else delicious and creative that passes through our kitchen! I’m always open to new ideas, flavors or even requests from readers… so don’t be shy! I hope you’ll comment or email with your thoughts and feedback for me. Affiliate links can be found throughout this blog. These links provide a small percentage of commission at no additional cost to you. 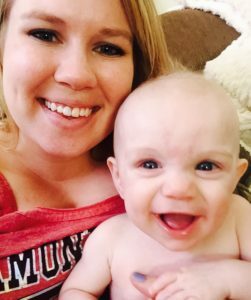 This blog is a labor of love and these earnings keep things going!